Before it was released, there were several worrying signs - poor multiplayer beta reactions, no early review copies - that suggested the new Doom title may be disappointing. Thankfully, the game has beet met with an overwhelmingly positive response from both fans and critics alike. 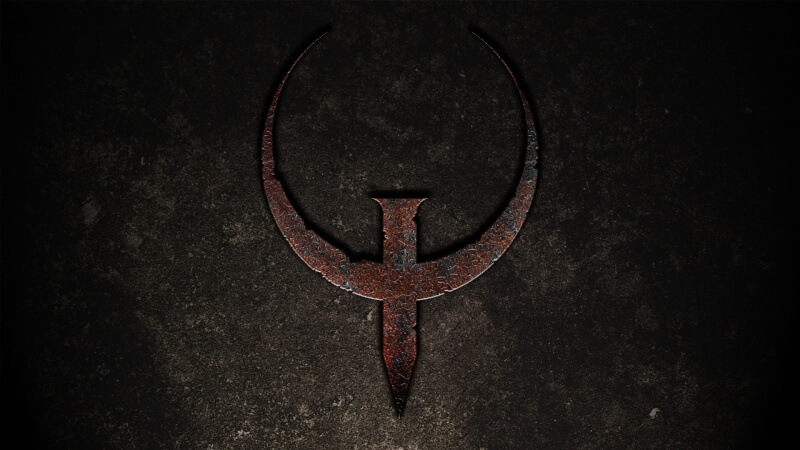 Now, it looks as if developer id Software will be bringing back another one of its classic first-person shooters from days gone by: Quake. The news comes after ZeniMax Media, the parent company of Doom publisher Bethesda and id Software, posted several job listings on its official website for positions at the developer’s Dallas and Frankfurt studios, most of which specifically mention Quake. After being released way back in 1996, the original game and its four sequels went on to sell over 4 million copies worldwide. While many say Doom is still the most influential first-person shooter of all time, plenty will argue that Quake should hold that honor. With the rebooted Wolfenstein games and now Doom proving so popular, it wouldn’t at all be a surprise to see a Quake game reimagined on today’s hardware. It’s been nine years since the last entry in the franchise – Enemy Terrority: Quake Wars – so we’re definitely due a return to the series. But whether id Software can get Trent Reznor back to compose the music remains to be seen.